Without adequate and optimized bandwidth, things like IoT, Accessorizing, Clientelling, Ship from Store, Click and Collect, Buy online Pick Up in Store (BOPIS), RFID, Digital Offers, Digital Media at the store level will not function properly. And simply adding bandwidth or reliability of that bandwidth is not the same as improving performance. 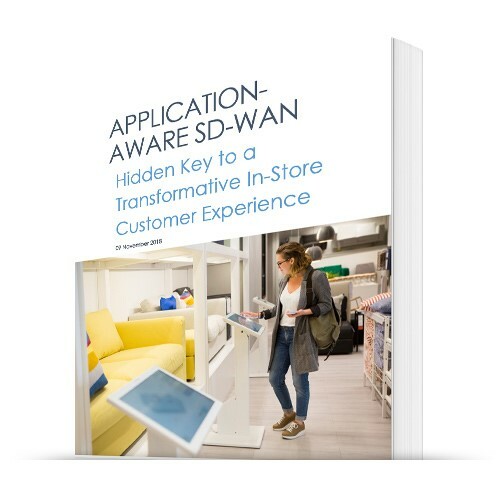 This paper shows why an application-aware SD-WAN is crucial to the store of the future, where each app is optimized regardless of the connection so that your stores provide the customer experience you desire. This product is available as a free download. Please select add to cart, and after entering your email address, a download link will be emailed to you. We would like to thank Infovista for their sponsorship of this paper. This is only 4 pages, download for preview. This product is free. We would ask that you adhere to our license agreement with regards to quoting sections of the research. Our full license agreement may be found below. 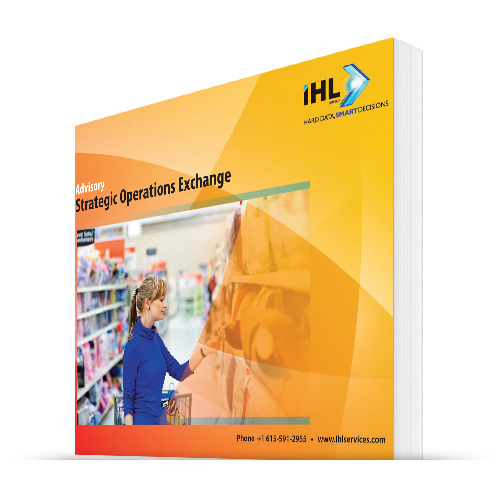 All of IHL Group’s generally available research are electronic licenses and can be shared freely within the purchasing organization and wholly owned subsidiaries. We only ask that this information not be shared with partners or others outside the purchasing company without authorization from IHL Group. The license does not extend to joint ventures or other partnerships. 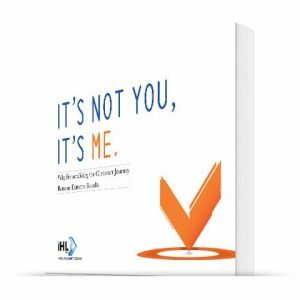 If the relationship is not a wholly-owned subsidiary, then both parties would need a license.